Nothing ushers feelings of love like quality time with your significant other. 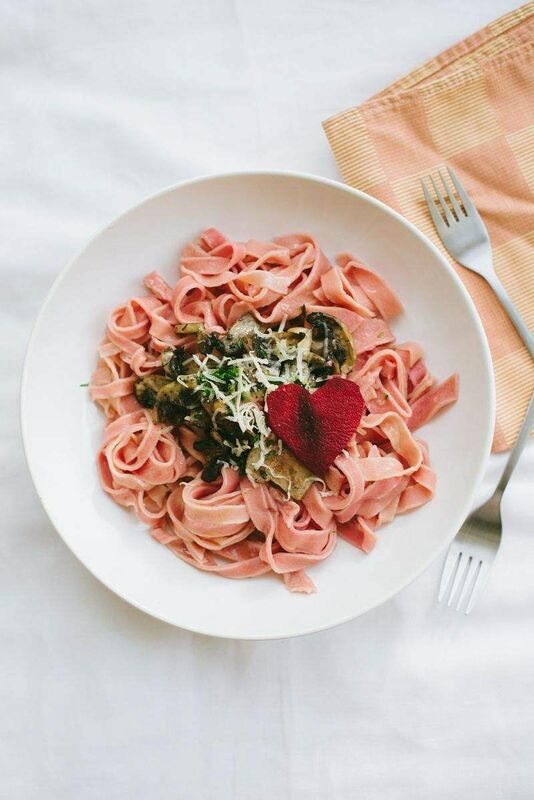 Whether you are in the mood for a candlelight dinner with an indulgent red velvet cake or looking to play a one-on-one game of football in addition to a hearty meal, this Valentine’s Day don’t shy away from grand romantic gestures. And if you are wondering what fits the bill, you’re in luck. We’ve done the homework to bring you the best of what the city has to offer. A quiet, cosy modern Victorian-themed restaurant with a private dining area complete with candlelight, soft music and the décor of your choice is what is on offer if you head to The Food Bar. 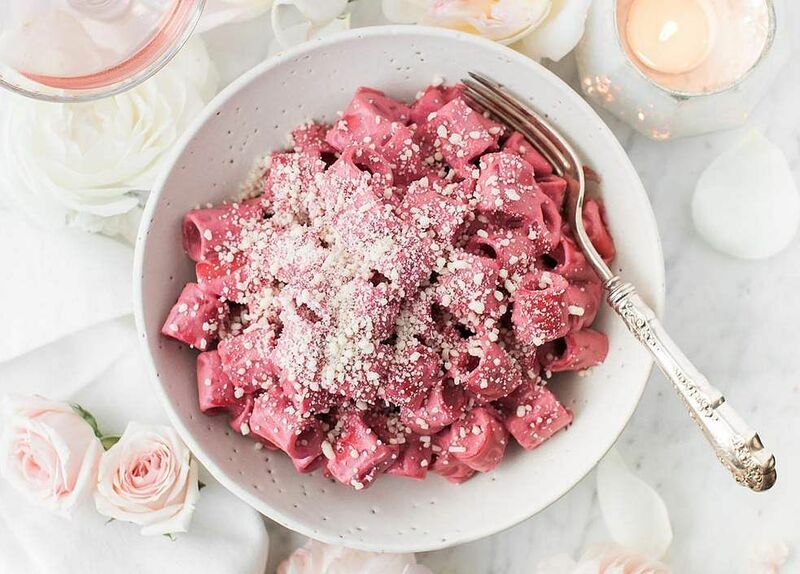 Take a cue from the colour of love— red—and amp up the mush factor by swapping out your regular pesto pasta with some perfect pink pasta and end your date with a luscious red velvet cake. At The Food Bar. Rs 1,000 for two. Hi-Five Cafe promises a tempting spread as part of their week-long Valentine’s Day celebrations. Besides, a fine dining lounge which will have an extensive buffet, couples can also enjoy an al fresco seating arrangement with romantic table décor. But it is only for a select few and you will need to book in advance. 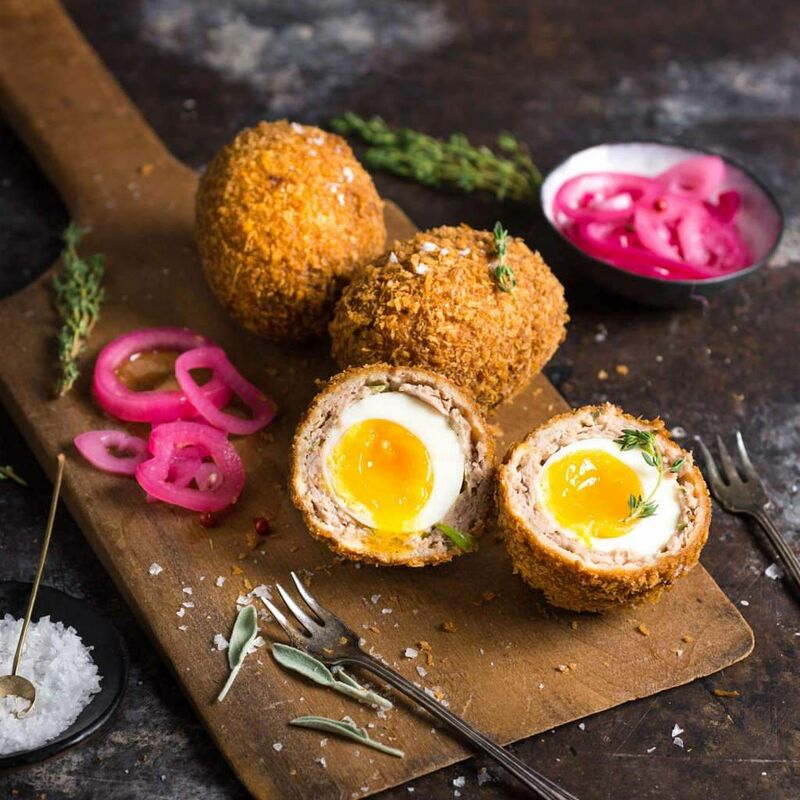 As far as the culinary experience goes, look out for fruit wine, scotch eggs, cocktail prawns and more. 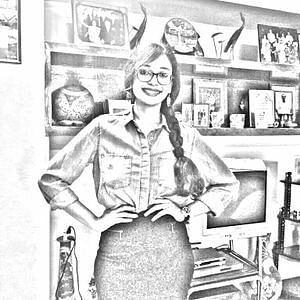 From February 14 to 20. Buffet priced at Rs 600 per head. At Hi-Five Cafe. Have a special sit-down dinner lit by fairy-lights, under the canopy of stars, at this restaurant and let the ambience work its magic. Sample either a mix of classic dishes or The Perch’s signature creations, but we think the stuffed mushrooms are a good way to start a promising evening. If you’re in the mood for a Continental fare, try the grilled chicken in lemon butter sauce. 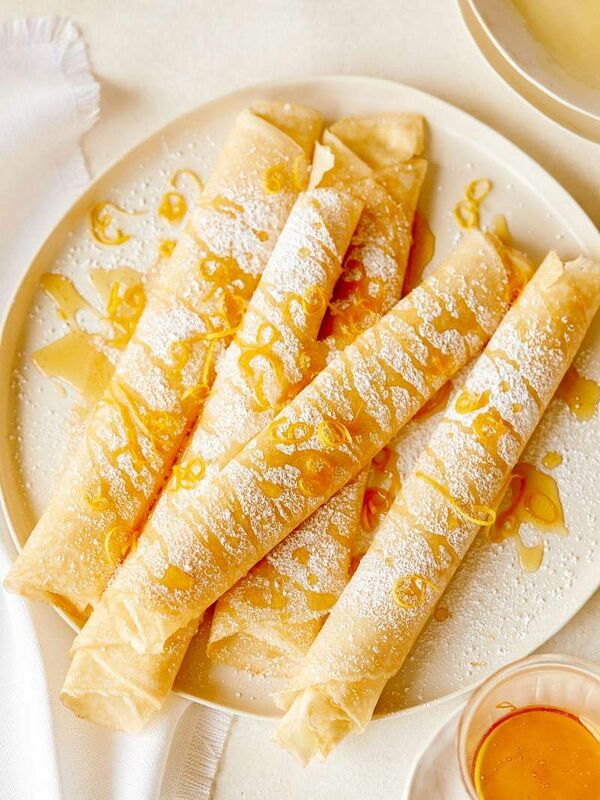 While you could savour the lemon curd tart or chocolate mud cake, don’t forget their signature coconut jaggery crêpe. At The Perch. Rs 900 for two. Take things up a notch and go big! Book a massive 4,500 sq ft turf football ground for a solo game/date night with your Valentine at Area 641. Under the floodlights and the stars, things only promise to get better as the attached Dugout Cafe offers a special cake that comes with the goodness of dark chocolate. 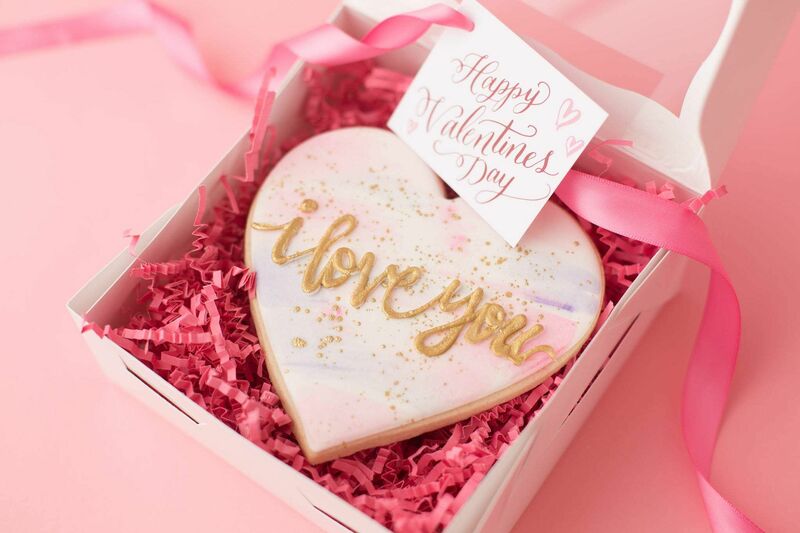 Alternately, you could also opt for a sugar cookie gift box that contains love notes that are customised and handwritten on the cookie. Area 641 at Rs 1,500 onwards. The cookie box is priced at Rs 400.